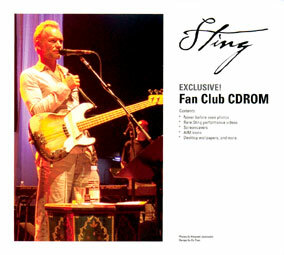 This special CDROM was send to people to register as premieum member on www.sting.com. 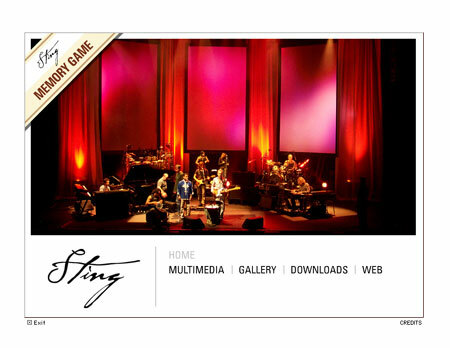 Most of it is about Sting Scared love special concert in Paris / Olympia on September 22th 2003, and interview, live and videos werre recorded at this concert. 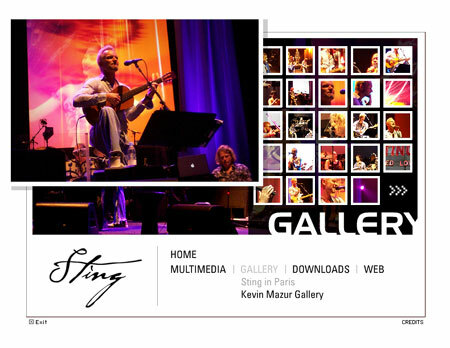 Audio : 35 questions asked to Sting.